Automated Messages: As we reported, automated messages are big and getting bigger. 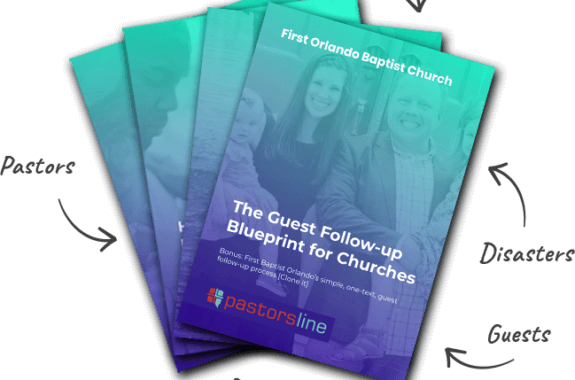 We want your church to be able to make the most of this powerful tool. It’s currently in public beta. Planning Center (PC): At the moment, we have a 1-way integration which is nice but 2-way would be nicer, right? In the works! Landline Text Messages: What if we could host your landline and you could get all your texts and calls via the PastorsLine system? You’ll have that option soon.